Dan DeCamillo is an artist, photographer, tinkerer, and adventurer. 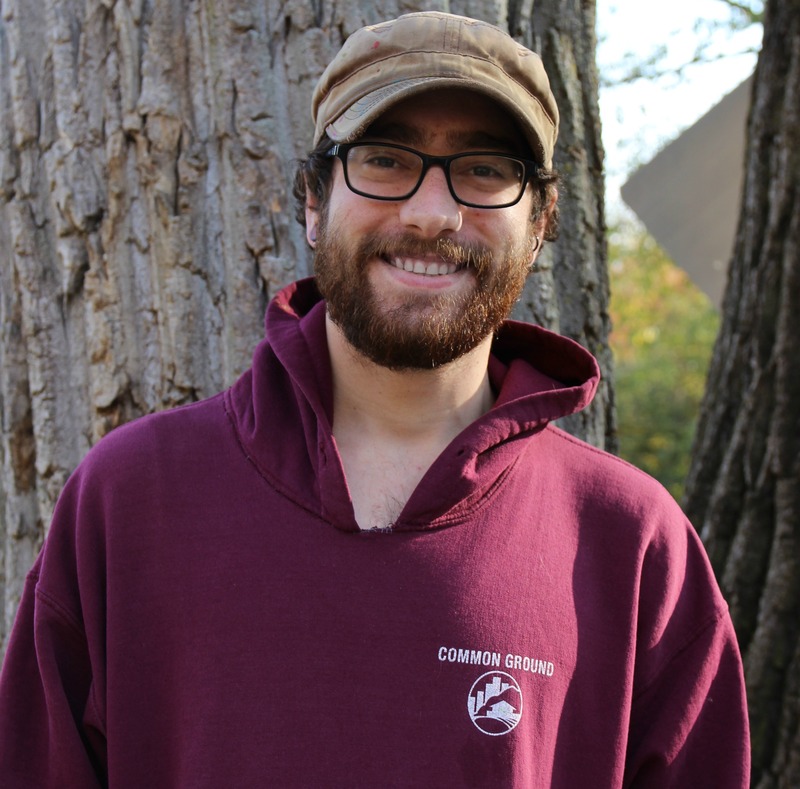 At Common Ground he teaches at NatureYear and field trips, serves as our assistant camp director for summer camp, runs birthday parties, and helps with site care–for example, the he built that fantastic music station for our outdoor classroom! He integrates his formal art and photography training into creative building and nature art projects with children. Dan also has extensive professional experience working with children in after school and summer camp settings. Children at Common Ground know Dan as an excellent campfire cook, a maker of bamboo flutes, and leader of epic hikes!